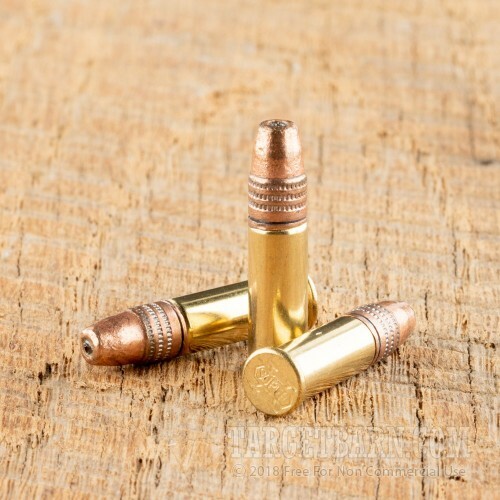 This hard-hitting ammo features a 40 grain hollow point (HP) projectile designed to initiate a wide wound channel instantly upon contact. 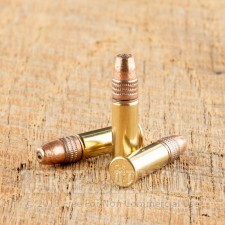 These rounds mushroom well and offer impressive energy transfer for efficient small game and varmint hunting. 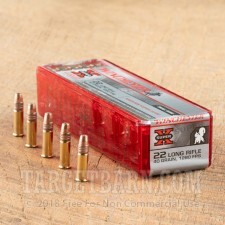 Great for squirrel and rabbits, varmints or small predators, they are also a good choice for target shooting. Initially developed for rabbit control in the Australian outback, Winchester Super-X .22 rimfire rounds are a superb high velocity, small caliber ammunition option. 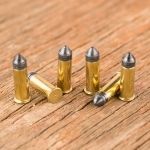 These of these 100 rounds feeds smoothly and reliably, and performs well in all semi-automatic .22 long rifles. Delivering a muzzle velocity of 1280 feet per second and a muzzle energy of 146 foot pounds delivers superb stopping power for small caliber rifles. Founded in 1866, WInchester is one of the most respected and popular brands in the world. 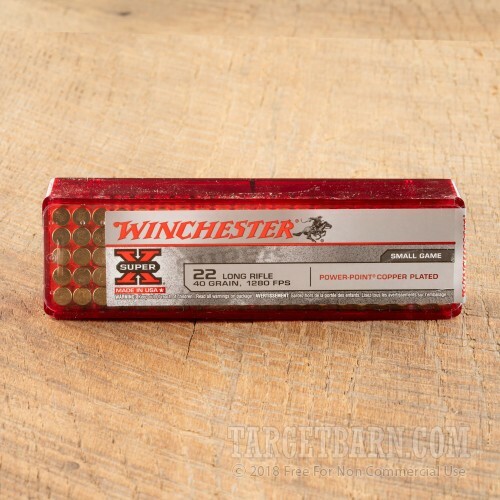 Delivering time-proven dependability, quality performance, and superb accuracy, Super-X .22 rimfire long rifle rounds follow Winchester's long history of ammunition excellence.